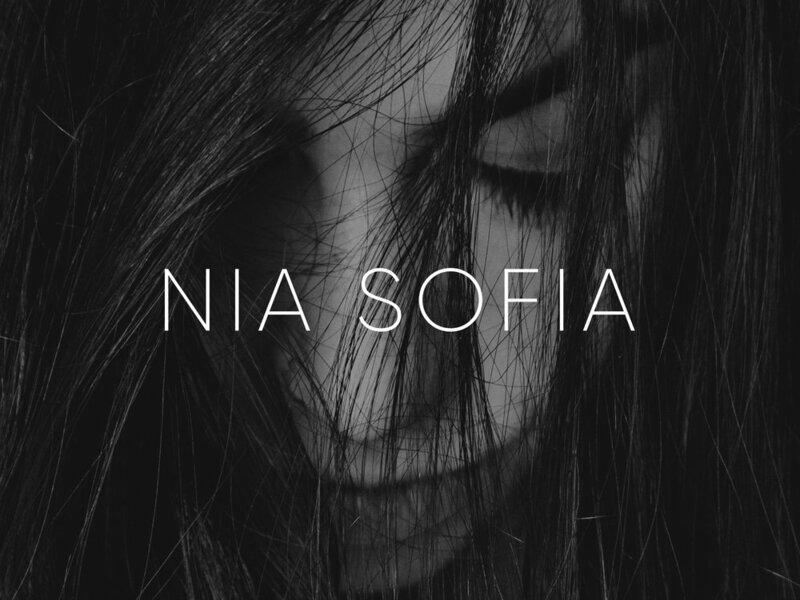 Nia Sofia is a boutique hair salon that believes that quality styling and makeup is not only a service but an art. 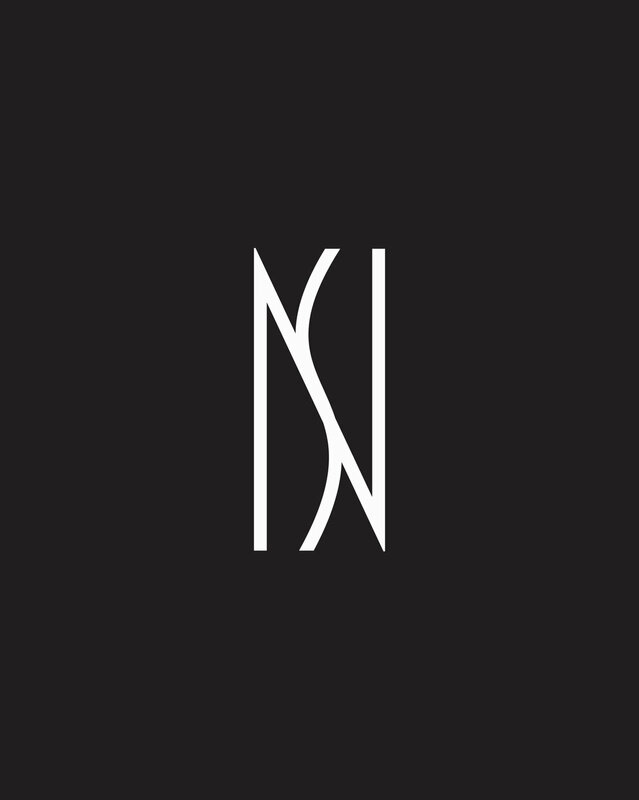 To reflect that level of care and craft we developed a restrained identity with an Art Deco inspired "NS" monogram at its center. The monogram is designed to represent the letterforms as well as a pair of scissors and strand of hair. 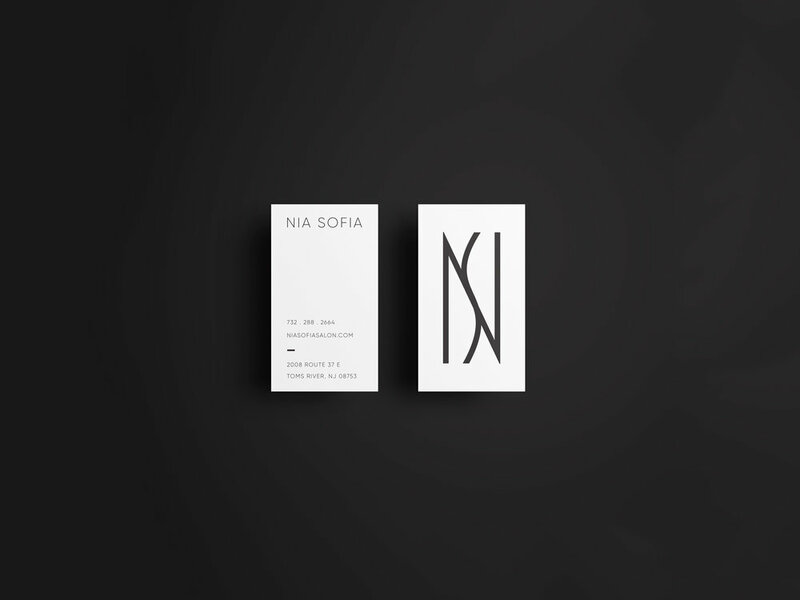 The rest of the identity remains simple and clean relying on ample negative space and a black-and-white color palette.